Our gift to you: free expert consulting with IHRSA icons! No “catch”, just our way of giving back to our readership. Dear Soapbox Readers, What a year 2016 has been! With the December Soapbox, we conclude our last 2016 issue by giving back. 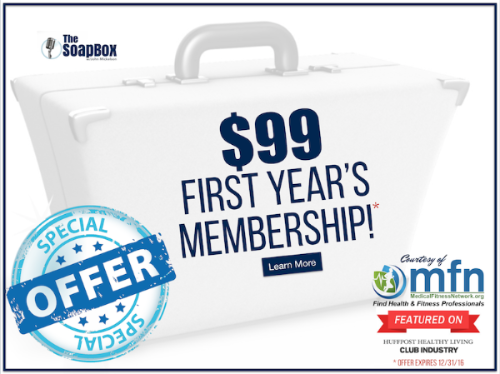 With the help of IHRSA industry icons, Bill McBride, Brent Darden, Bryan O’Rourke, Sal Pellegrino and now our new editions to the Soapbox family, Lindsey Rainwater and Brandi Bergeron, our Soapbox newsletter has grown beyond our expectations and is bringing valuable information to our ever expanding readership. We have truly been blessed in so many ways. As we look forward to the December holidays, the season for giving and “giving thanks”….We are going to do something that has never been done before, at least I’m not aware of. We are going to give back to our readers. We are going to offer our readers a complimentary “one on one” consultation session (60 minute session) with Bill, Brent, Bryan, Sal, Lindsey or Brandi. If you have a desire to talk with Sal about industry trends, we will arrange a free session with him. If you are interested in a discussion in retaining members or any other topic with Brent, we can make it happen. How about social media questions and concerns, Brandi and/or Bryan can provide “one on one” expertise and finally, Lindsey loves helping people, facilities and organizations enjoy transformational change and Bill McBride is able to work with you on strategy, sales & marketing or organizational structure. You can choose one, two, three or all six members to discuss your club’s questions or concerns. All provided to you at no charge. We are not talking about a webinar, we are talking about each of the individuals mentioned above talking directly to you, your management staff or administrative staff, its up to you who you include in the “one on one” 60 minute conference call. I mentioned to several club managers our “Season To Give Back” program and was always asked, “whats the catch?” The beauty of the above offer is, there is no catch! Each of the content contributors have a heart to give back to our readers and help each of you provide an improved membership experience, be a stronger presence in your community and lets not forget, more profitable…Its that simple. If you are interested in participating in our “Season To Give Back” program, contact me and we will take care of the rest. Its that easy. We also invite you to share this special offer with other club owners and managers. This offer is good through January 2016. We want everyone to succeed, and can’t think of a better way to facilitate this goal than with the help of Bill McBride, Brent Darden, Bryan O’Rourke, Brandi Bergeron, Lindsey Rainwater and Sal Pellegrino. Its our hope the “Season To Give Back” program will bring you some holiday cheer and we welcome your participation, your questions, comments and suggestions. May you have a Merry Christmas and Happy New Year. Email John here for a free consulting offer good through January 2017. 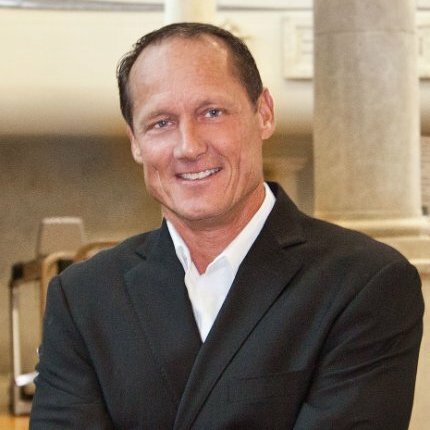 Bill is a health club industry veteran with over 25 years of experience leading and managing all aspects of commercial health clubs, medical fitness centers, residential, community, multi-tenant and corporate fitness sites. He co-founded Active Sports Clubs and Active Wellness, LLC and owns a health club consultancy – BMC3. Bill has served as Chairman of the International Health, Racquet & Sportsclub Association (IHRSA) Board of Directors, President of the Mid-Atlantic Club Management Association (MACMA) and served on the Industry Advisory Board for the American Council of Exercise (ACE). He is actively engaged as an author on industry education, serves on several Advisory Boards and speaks regularly on industry topics throughout the world. Bryan O’Rourke is an experienced CEO, strategist, deal maker and adviser who helps organizations and professionals realize their full potential and solve their biggest challenges. With a track record of building teams and growing global brands, his network of associates and partners have served organizations large and small. As the current President of the Fitness Industry Technology Council, he is working to create interoperability standards in the fitness space. 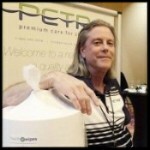 He is considered a leading expert on technology, consumer and business trends and his views have been published in periodicals like the Wall Street Journal, the New York Times, Inc. Magazine, CBI and many others. 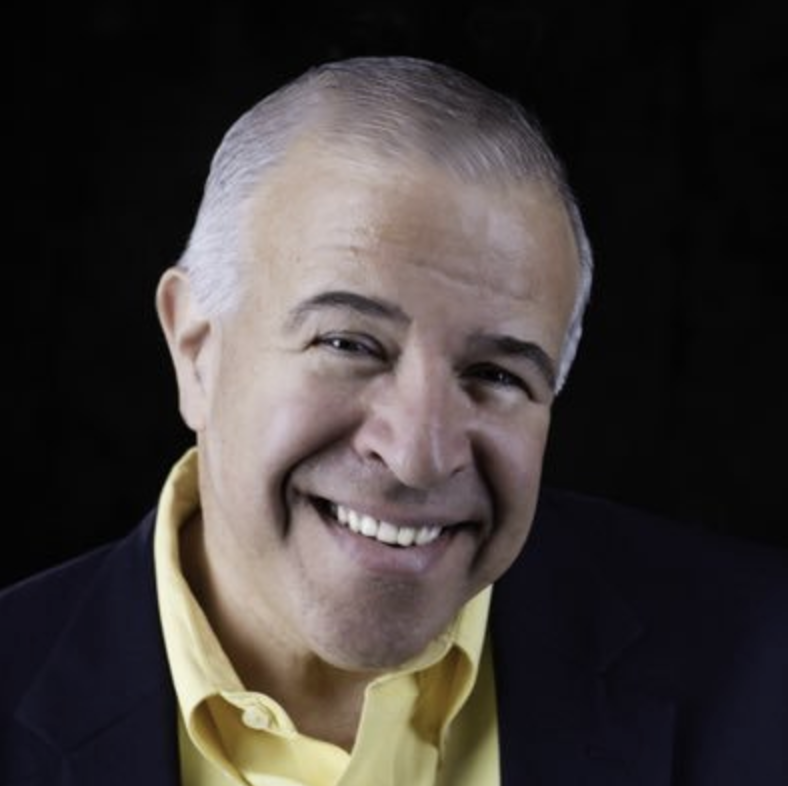 Sal Pellegrino is an experienced presenter at many industry events, Gold’s Gym Convention, Club Industry, IHRSA, World Gym convention, Medical Fitness Association and the JCC Association. Sal is a wealth of industry knowledge and has a keen eye for creative industry trends. 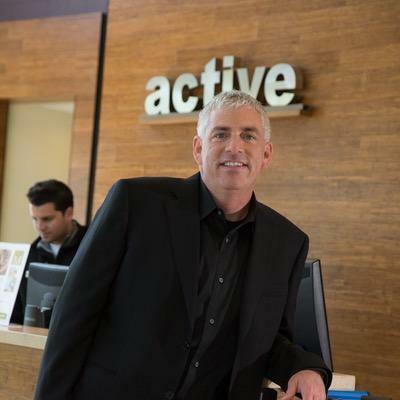 His experience ranges from owning two fitness centers for seven years and thirty years of vendor experience with a number of large fitness equipment and service companies (StairMaster, Precor, Star Trac and Les Mills). During these many years of experience he focused on large national and regional chains where he observed many new trends, creative programs and facility design elements. He lives in Raleigh, NC with his wife and daughter and is known to play a pretty good guitar. 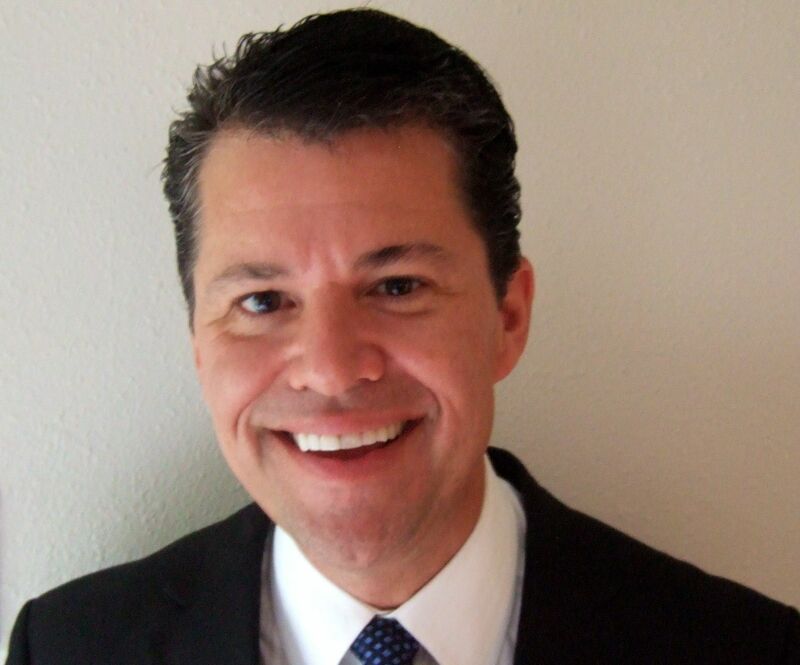 Recently, Sal has accepted a position with ABC Financial as the SVP of Client Management. 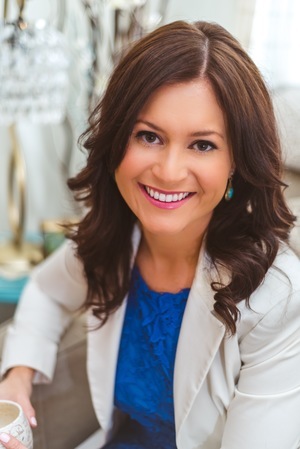 Also known as Lindsey Rainh2o is a sought after Business Consultant & Leadership Coach, Writer and Presenter. Lindsey loves helping people and organizations enjoy transformational change. Her enthusiasm for leadership, conscious living, and wellness amplified by technology drives the majority of her writing. Lindsey’s intuitive and intentional form of communication facilitates unimaginable shifts in the unconscious mind resulting in powerful written, verbal and presentation skills. 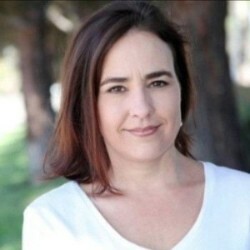 As a well thought of consultant and coach to the professionals supporting the fitness industry, she is known for her work in business development, business strategy, digital marketing, content creation and change management. bridges the Wellness, Fitness and Technology industries. The end of the year is right around the corner, we were just starting to admire the beautiful changing leaves, and in a mere two weeks or so, a whole new year was upon us, which will likely pass by just as quickly. With the weather changing and passing days also comes the chaos of trying to fit everything into our days. As Health Club’s our busiest season approaches with the looming cloud of never ending to-do’s, but also the excitement of new members and new goals. The same tools we enacted to rejuvenate during our quiet time will be the same ones that lead us through not only the hectic ones, but all year round as well: Feeding ourselves well, resting properly and ensuring we get a mental break, too. I spoke with an industry professional about how she maintains focus and keeps her head in the game during this approaching time of year. Spend the extra time that you can with family and friends, but make sure you’re still taking advantage of this time to sleep and fuel your body and mind. Lastly, take time to have quiet moments. As impossible as this might sound, turn your phones off or on silent, and be present with whomever you’re with. Bask in solitude and peace. It does the soul good to experience the sound of nothing, difficult but vital. What an excellent example to lead by. Make sure you’re living a life outside of work and making the most of every moment. What about you? What do you do to keep yourself on-point amidst the new member influx? $99 or 50% off first years membership. Sign up today for this special offer! Create a full page profile listing on their site! The Medical Fitness Network (MFN) is an online resource locator for consumers to find fitness or allied healthcare professionals. MFN welcomes all qualified professionals in your facility: acupuncturists, chiropractors, dietitians, fitness/yoga/pilates, health & wellness coaches, massage therapists, mental health professionals and physical therapists.